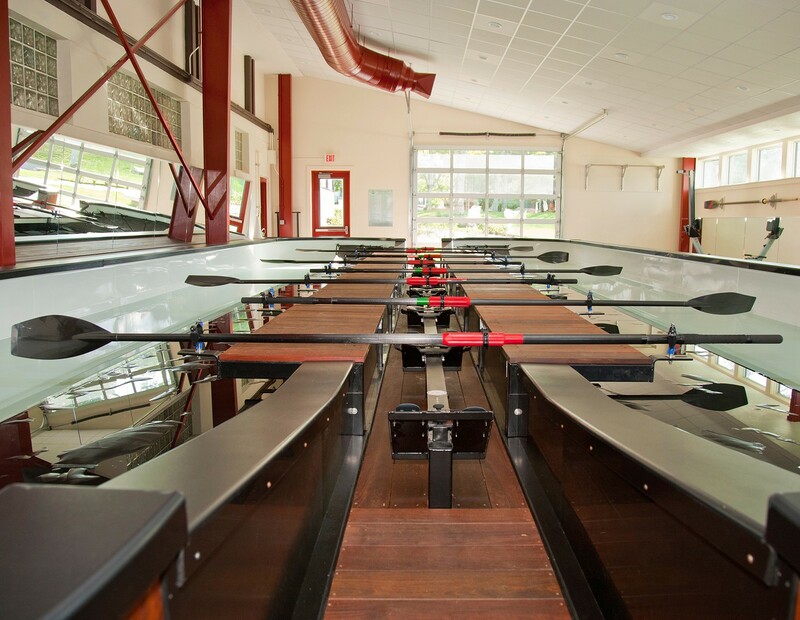 Tabor Academy commissioned Saltonstall Architects to design an addition to the existing athletic facilities to accommodate the indoor needs of the school’s rowing program. 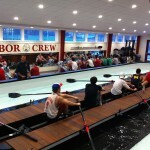 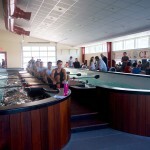 Limited by the often choppy waters in Sippican Harbor, the crew team needed an indoor rowing tank facility for teaching technique and practicing skills. 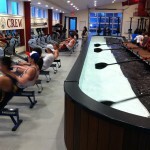 The space also includes space around the edges of the pool for other training equipment. 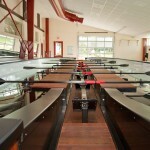 Highlights of the space include a radiant floor slab, durable and warm wood materials skirting the tanks and walkways, and energy efficient ventilation and lighting strategies.